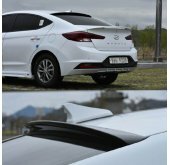 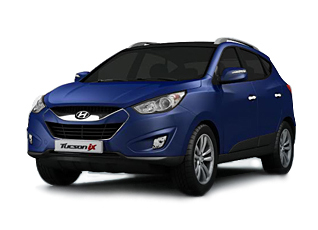 Tuning parts, exterior, interior, body kits, accessories, lighting system for Hyundai Tucson ix / ix35 2009-2014. 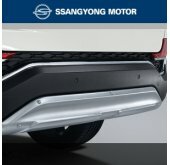 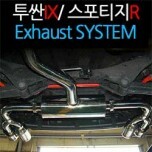 ITEM: Dual Line Muffler Exhaust System Kit for 2009-2013 Hyundai Tucson iX / KIA Sportage R MANUFAC.. 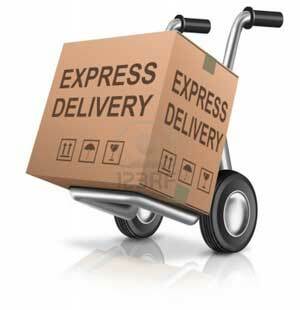 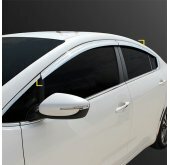 ITEM: 18" Chrome Wheel Cover Set for 2009-2013 Hyundai Tucson iX / ix35 MANUFACTURER : 7X MOTO.. 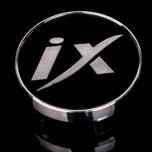 ITEM: iX JAW-11 Wheel Cap Replacement Emblem Set for 2009-2015 Hyundai Tucson ix / ix35&nb.. 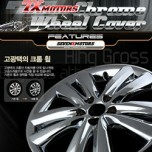 Colors: Gold Empire Silver Glamour .. 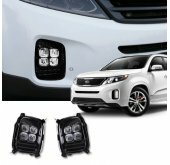 ITEM: Premium Sports Pedal Plate Set 3PCS for 2009-2013 Hyundai Tucson ix / ix35 MANUFACTURER&.. 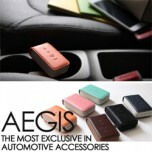 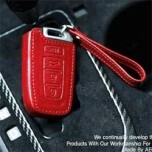 ITEM: Custom Made Smart Key Leather Key Holder (4 Buttons) for 2009-2012 Hyundai Tucson ix / ix.. 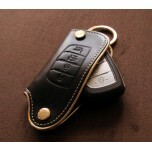 ITEM: Pocket Car Smart Key Leather Key Holder (4 buttons) for 2009-2012 Hyundai Tucson iX / ix35 MA.. 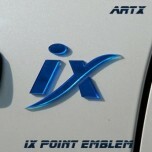 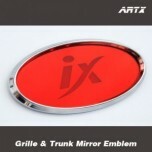 ITEM: ix Lettering Point Emblem No.6 for Hyundai ix35 / ix45 / ix55 MANUFACTURER : ARTX ORIGI.. 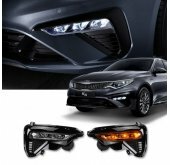 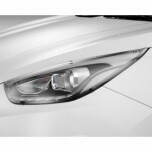 ITEM: LED Mirror Tuning Emblem Set for 2013-2014 Hyundai New Tucson ix / ix35 MANUFACTURER :&n.. 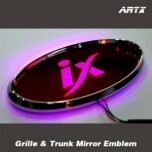 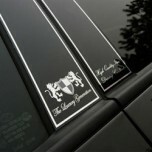 ITEM: Mirror Tuning Emblem Set for 2013 Hyundai New Tucson ix / ix35 MANUFACTURER : .. 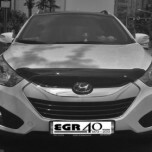 ITEM: Repair Paint Twoway Car Pen Set Set for 2014 Hyundai New Tucson ix MANUFACTURER : ARTX .. 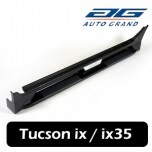 ITEM: Luxury Generation B Pillar Molding Set for 2009-2013 Hyundai Tucson ix / ix35 MANUFACTUR..